Domaine Wine Shippers (D.W.S.) was started in 1977 by Gary and Yvonne Steel. In these early years of inception,the company, based out of Victoria, was known as the Importer of Champagne BILLECART-SALMON and of other premium quality French wine; primarily from the great Domaine’s of Burgundy. During these years Gary was also an Airline Captain with Ansett until 1989, when the Pilot’s Dispute ended his successful 18 year career. Declining offers to fly out of Singapore or Dubai for the sake of keeping the three children in schooling in Australia, Gary decided with the total support of Yvonne and the family, to relinquish flying and concentrate on D.W.S. 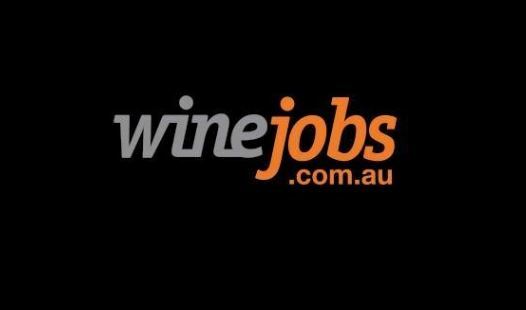 This career refocus required reassessing the business as a whole and coming to the realisation that the company needed to broaden the portfolio to include the highest quality Australian Wines to help make it a viable and reputable company within the wine wholesaling educated trade. Today D.W.S. represents over 25 Australian Vineyards and many wines from France. We are responsible for distributing Champagne BILLECART- SALMON as well as being the sole Australian Importer of Domaine’s from Burgundy; such as Domaine de VOGUE, Domaine Armand ROUSSEAU, Domaine RAVENEAU, Domaine BLAIN-GAGNARD and Domaine BOUCHARD Pere et Fils.